Landor Space is where we launched our comedy nights and has become our flagship show over the past year. 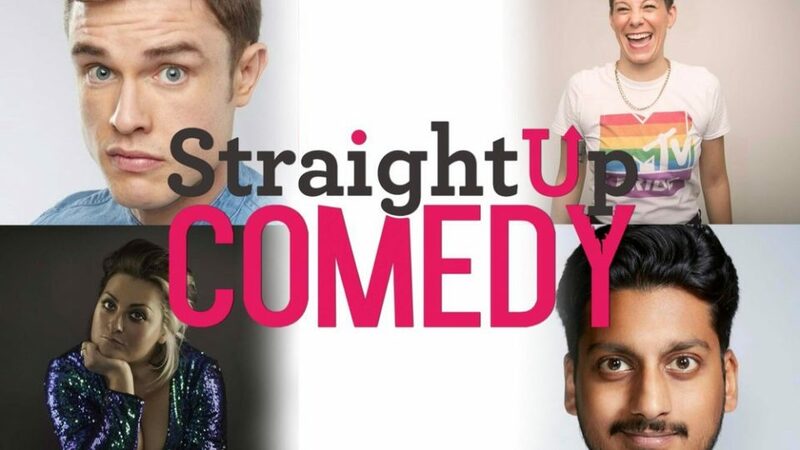 “StraightUp Comedy brings top comedy to your doorstep at hilariously reasonable prices. Live comedy, but local”.